How much to do you REALLY know? 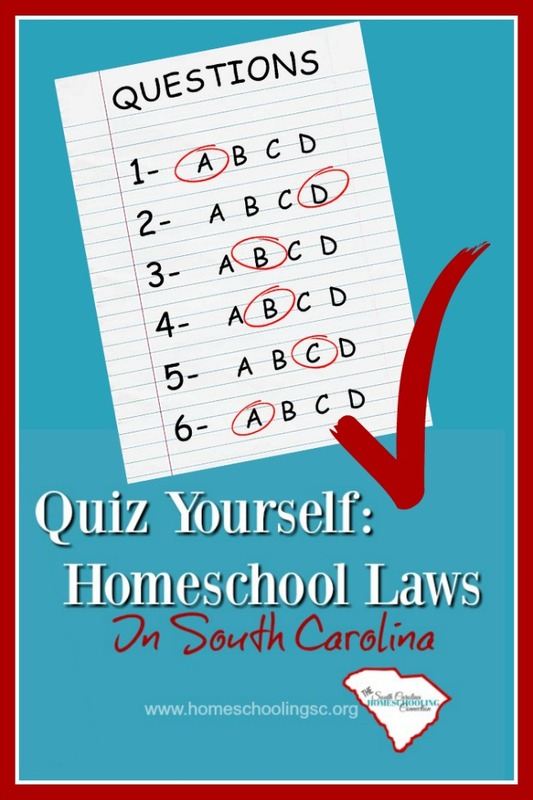 Quiz yourself: Homeschool Laws in South Carolina! But, that’s not how learning works. See? You learn things everyday–and there’s no test for most of it. You learn new information, then you apply the information that you learned. 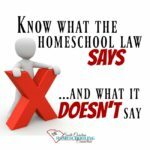 For example, there’s no test to see if you understand what you learned about the homeschool laws. You just go do it now…and that’s how learning works in real life. You don’t necessarily have a test. But, it could be fun to test yourself to see how much you know. 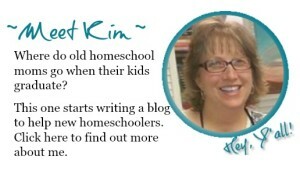 Whether you’re new…or whether you’ve been homeschooling for a while. 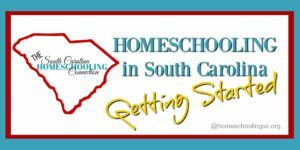 Here is your chance to see what you REALLY know about homeschooling laws in South Carolina. 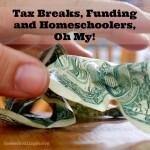 I do think it’s important to review the homeschool law occasionally. 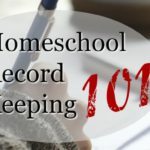 No matter how long you’ve been homeschooling. 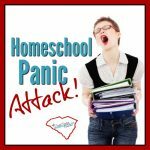 It’s easy to get confused about the homeschool laws in South Carolina. It’s easy to get ourselves confused on social media groups where advice may come from neighboring states where they have different requirements. It’s also confusing when an association’s policy is quoted as if it is what the law requires. It’s also possible to get confused when an “official” overreaches their authority. Some of the wording is a little vague and you might interpret it different than someone else. We actually had an issue with that last summer when the Department of Education applied their own meaning to the phrase: “Parents may teach their children at home.” Read about the policy issue resolution with the DOE. When you know what the law says–and what it doesn’t say–you’ll be able to stand up for your own rights and responsibilities much better. Knowledge is power! Did you miss anything on the quiz?